In this section, several scientific articles are mentioned, which may help understand the background of Heat Roadmap Europe. Further, there is a selection of the peer-reviewed articles published in the context of the Heat Roadmap Europe projects. If you have any suggestions for additions, please feel free to contact us. If you are interested in our deliverables, you can find them here. 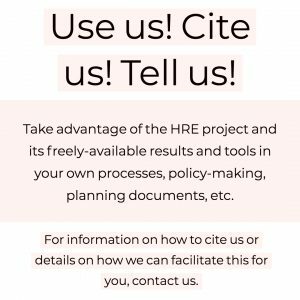 The following documents explain in more detail the methodologies developed in the Heat Roadmap Europe projects, and include background reports on data and modelling.